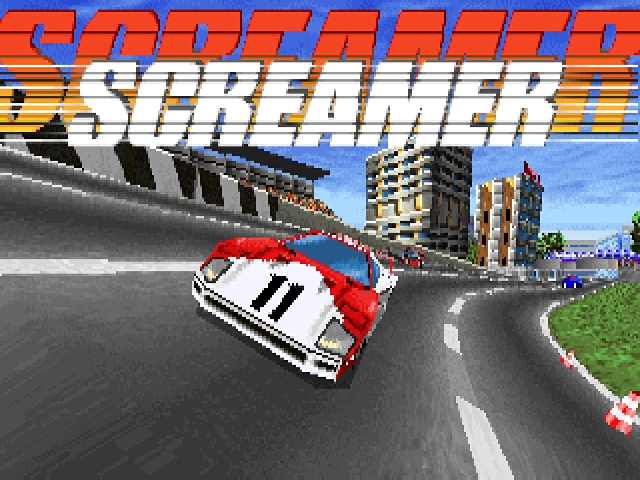 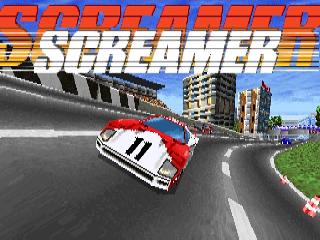 You can download the full version of Screamer from the download store listed below. 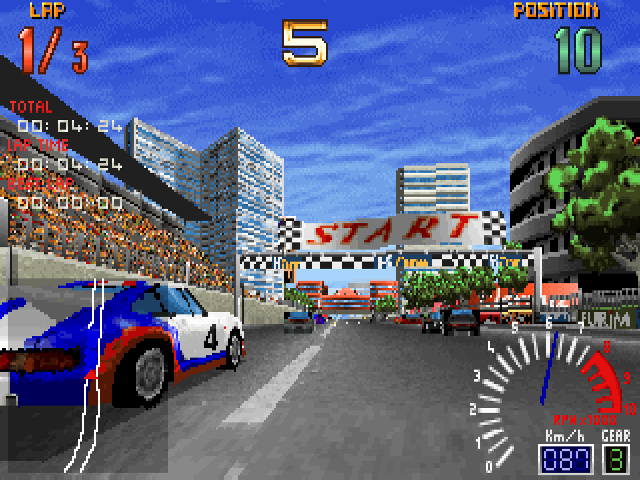 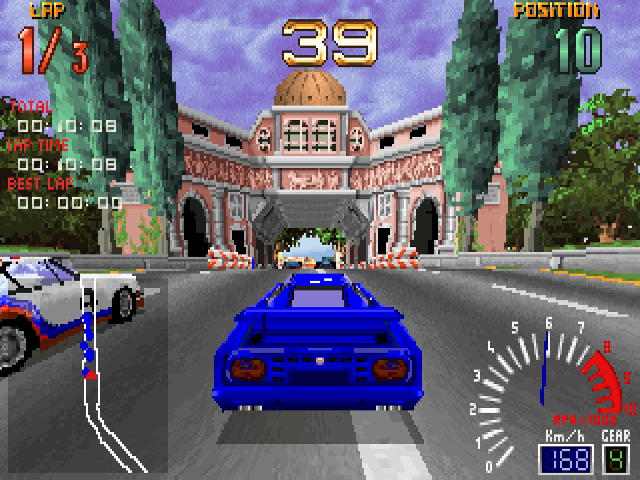 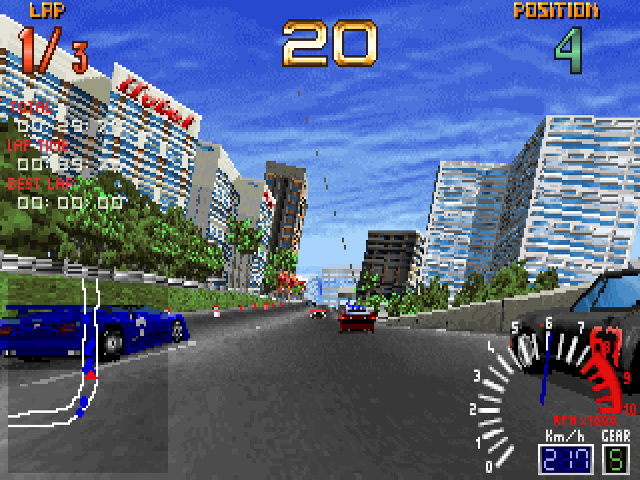 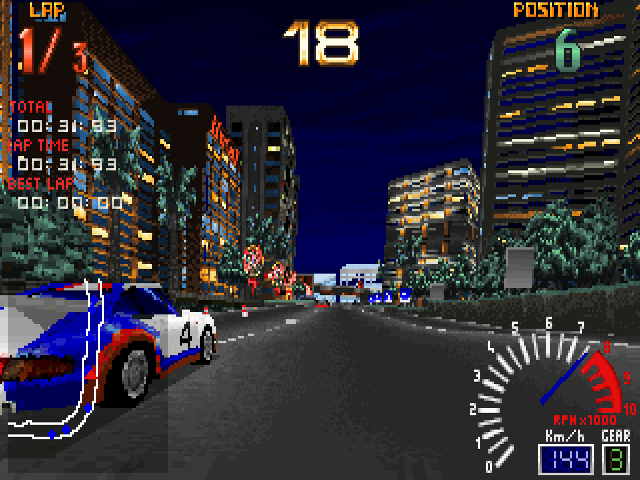 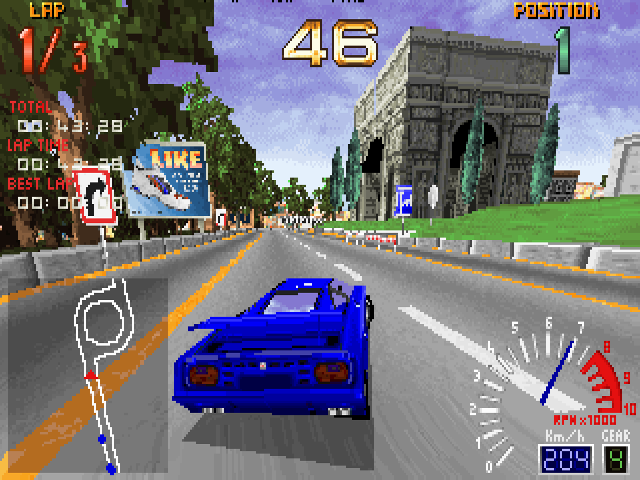 Experience the over-the-legal-limit thrill of high-end arcade auto racing. 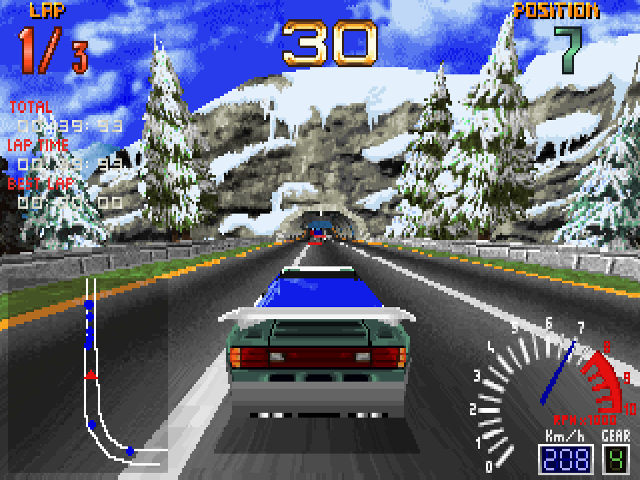 The mechanics are simple: put your foot on the gas and go. 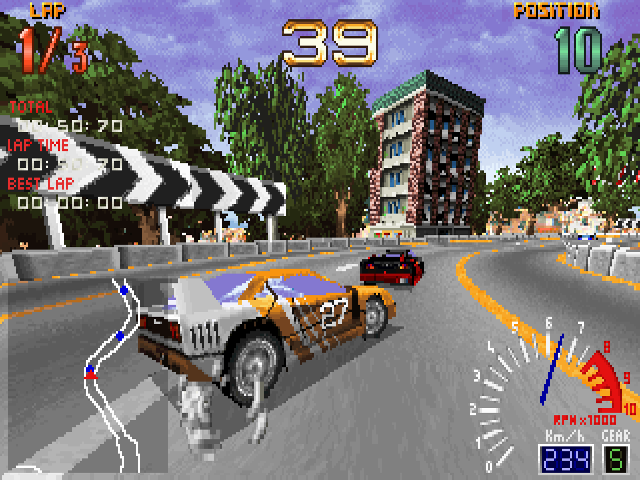 Do whatever it takes to get your speed demon across the finish line first in this ballsy 3-D animated real-time environment. 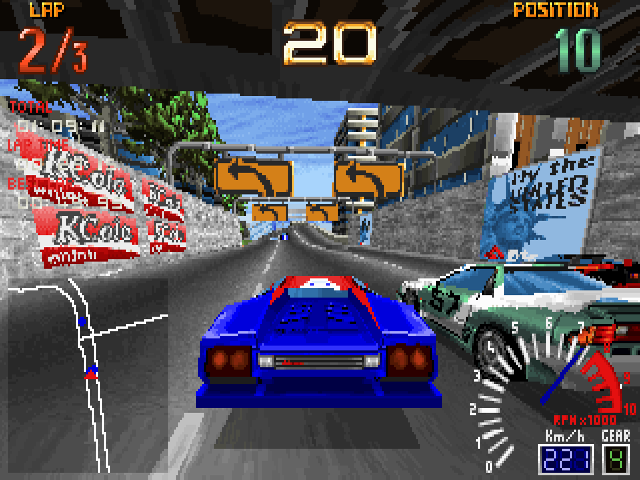 Jump into one of six maximum horsepower racing machines and just try to make it through the toughest tracks our demented designers could think up. 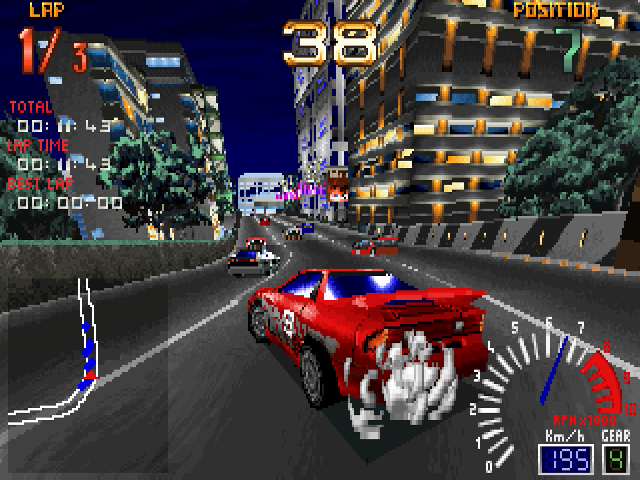 Jam past torqued-out competitors then floor it through even more unpredictable terrains--all whizzing by to a pumped-up heavy metal soundtrack.Lose your concentration for even one nano-second and you're trading paint with the concrete barriers. 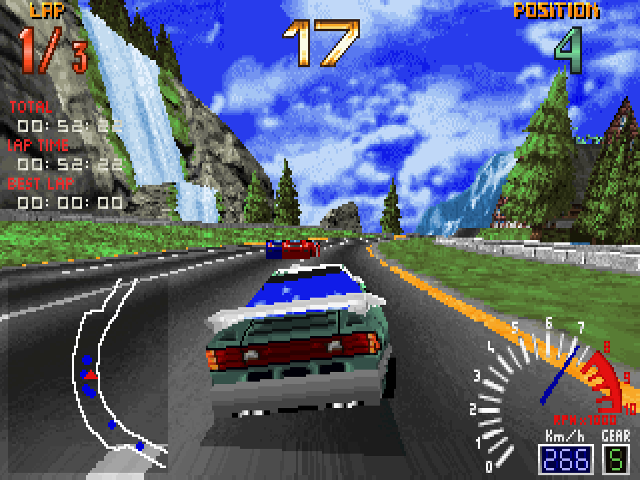 Multiple viewpoints (cockpit, chase mode, front and rear view) and six tracks from which to choose keep the action fresh and barely under control. 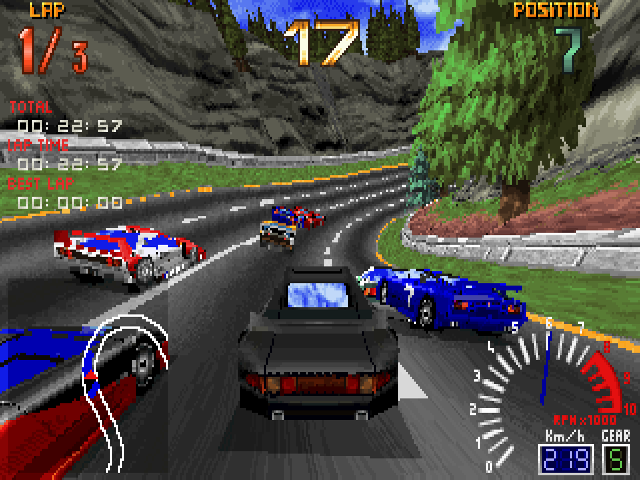 Rev the competition into overdrive when you go battle it out head-to-head against your so-called-friends using network play for the ultimate road race available.